Above guideline for reference only and subject to final confirmation upon time of booking. 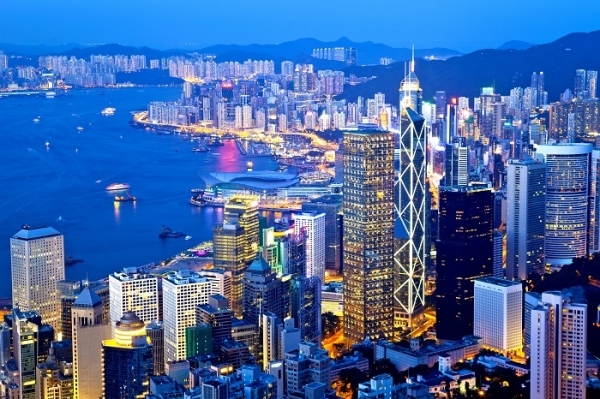 Upon arrival of the Pearl of Orient – Hong Kong, take shuttle bus to the hotel. Free at leisure in the afternoon. 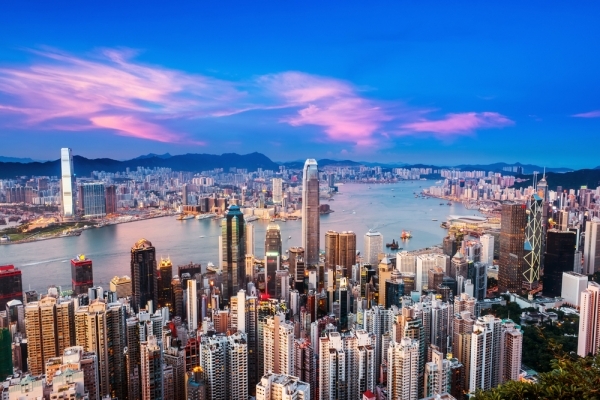 Morning proceed to a city tour in Hong Kong Island, including the famous Victoria Peak, Stenley Market, Aberdeen Fishing Village and a jewelry factory. Free for your shopping spree for the rest of the day. Take shuttle bus to airport for home bound flight. Tour ends. 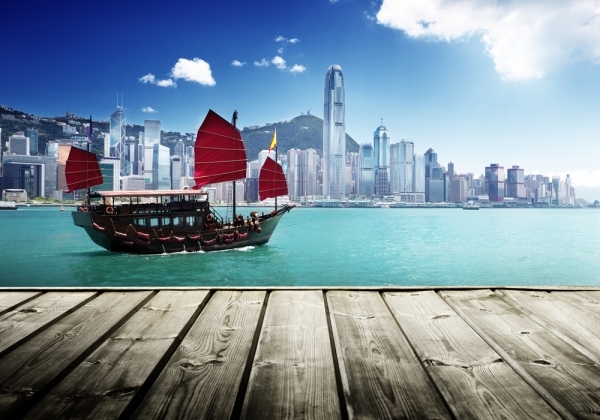 Tipping:Hong Kong half day tour: USD5 per person. Reservation: Please fill all the information in the booking form. Passport must be valid for at least 6 months from the day you arrive at your destination. A 30% deposit is required at time of booking. Full payment must be received 3 month prior to the departure date. We reserve the right to cancel the booking without prior notice if the balance is not paid by the deadlines and you will forfeit your deposit. We reserve the right to cancel any tour and to decline to accept any person as a participant on a tour. Single supplement must be paid at the time of booking. The company will assist in finding someone to share a room but this is not guaranteed. (1) 120-90 days before departure – 10% of tour price penalty. (2) 120-90 days before departure- 25% of tour price penalty. (3) 90-60 days before departure- 50% of tour price penalty. (4) 60 days before departure – No refund. Customers are responsible for obtaining and paying for all visas and entry documents,for meeting all health and other requirements and for any documents required by the laws, regulations, orders and/or requriements of the countries you will visit and for your return home.Visa and entry documents must be obtained independently prior to departure. Compass Holidays will assume no responsibility whatever for passengers denied carriage by the airline or refused entry into any country. Compass Holidays acts only as an agent and/or intermediary for independent suppliers. As a result it retains other contractors to provide transportation, accommodation and other related travel services. Compass Holidays accepts no responsibility for any such losses or any additional expenses or and distress due to delays, sickness, weather, strikes or any other causes. Passengers shall be regarded as carrying his/her own risk with respect to loss or injury to person or property. Compass Holidays is not liable for any loss, injury, accident, damage, delay or expense which may arise during the tour. Passenger accepts full responsibility for losses and expenses due to delay, sickness, weather, strikes, wars, quarantine and changes in itinerary. Compass Holidays will not be held responsible if passenger carries any unlawful items or irregularities, any losses and expenses are the responsibility of the passenger. Compass Holidays tour manger and driver do not accept liability for lost or stolen personal property during the tour. We strongly recommend all of our customers purchase health and trip cancellation insurance.